Ever wonder how does the trade-in process work when you intent to sell away your pre-owned phone for the new one especially now the iPhone 7 has launched recently? We have compiled a must-do list for those who intend to cash in for the iPhone 7 price in Singapore or 7 Plus without forking out a hand or a leg for it. Which Variant of iPhone 7 Should I Get? Basically, there is two type of Apple iPhone 7 for different user group. The 4.7-inch and 5.5-inch Display version. As the screen size suggest, the bigger the display, the better to view photos and video. There is also dual lens system( a wide angle and a telephoto) for users to tweak the scenery they are shooting like a professional SLR. But there is one thing to consider if size matter to you, the cons are the size are a tad too big for one hand typing and bulky in the pocket. On the other hand, the iPhone 7 is just about the right size to fit into your GYM wear while working out and holding comfortably with one hand while drinking your coffee on the other. How Much Can I Get For My Used iPhone 6 and 6S? Before you head to your nearest Telco to sign up for a new plan and at the same time sell back your used iPhone 6 or 6S? Check out the price list below between major telcos and our trade-in price to compare the different. Take note that price listed are only for guideline and depends on the condition of the phone. For more accurate quote, customer are advised to bring down the unit for inspection. Don`t want to lose all your precious moment photos, videos and messages? Simply connect your iOS device to your computer and click backup on your iTunes and it will create a restoration file within 10-45 minutes depending on how much data you have inside your old device. Once done, you can easily restore all into your new iPhone 7 by following the step by step instruction shown on your handset upon initial setup, of course by connecting it back to your computer using the same method you backup through iTunes. 2. What if i want to backup my iPhone without using computer? 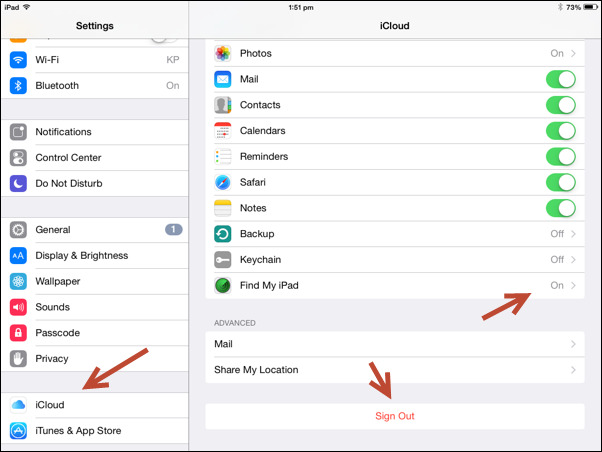 An alternative way to create a restoration point is to sign-in to your iCloud account and tap Backup Now button. 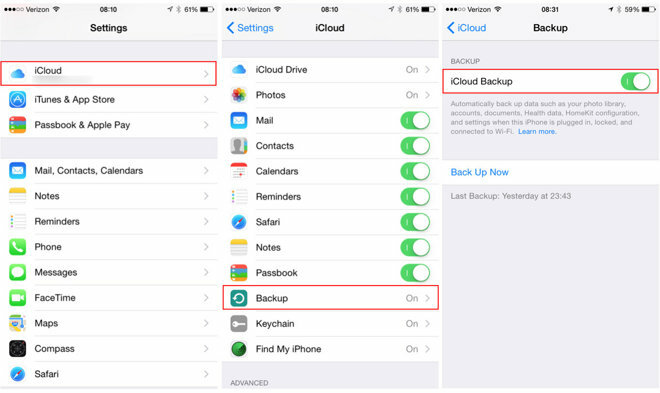 This method is only recommended if you do not possess alot of data on your old device, or you have upgraded an iCloud storage to 20GB or more as there is a limit in storing into the cloud system. Apple latest iOS 10 have an added security which user must disable Find My iPhone under Settings > iCloud. The next step is go to Settings > General > Reset > Erase All Content and Settings. Even after you have deleted all data, the initial setup will still prompt you to login to your iCloud before you can activate your phone and go to main menu. Lastly repeat the previous step again to Erase All Content so that all iCloud lock will be completely wipe out. How much can i sell my iPhone 7 or 7 Plus? 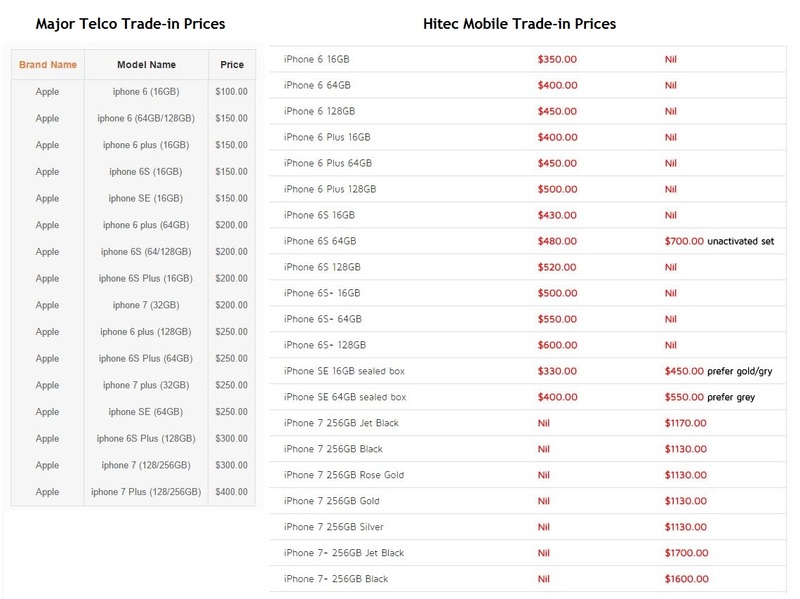 If you are in the market for iPhone 7 trade in price, u should have noticed by now the price has constantly dropped since the launch day from 16 September. Reason is simple, because China, the world biggest market for iPhone are among the first wave of iPhone 7 launch countries. Starting October 7, India will be getting the iPhone 7 follow by Macao, Macedonia, Malaysia, Montenegro, South Africa, and Turkey on October 14. 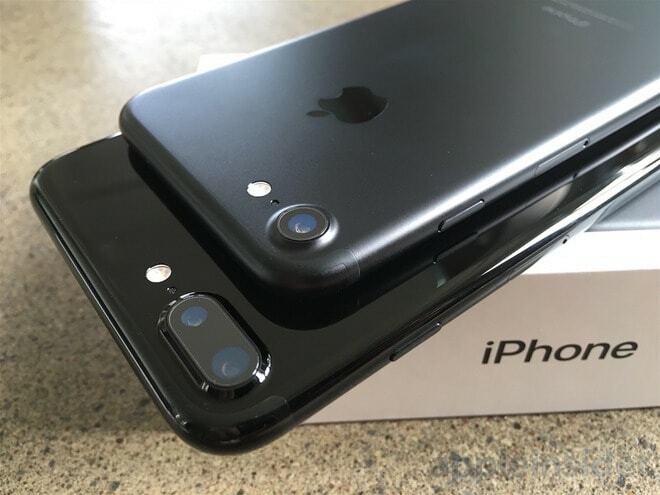 The trick to maximising your current plan is to get an iPhone 7 Plus Jet Black or Black which has higher trade-in value than other colour. Once u have lock-in to your set with your service provider, do not wait till few days later to sell away. By now most of us should know telco have to activate the phone upon purchasing, in short, the warranty started on the spot. We advice customers to immediately contact us to sell away the device once they have received the set to avoid deduction for warranty activated more than 3 days.